This Apollo mission was the final dress rehearsal for the Apollo 11 moon landing. This YouTube channel is a series of news specials from CBS television. 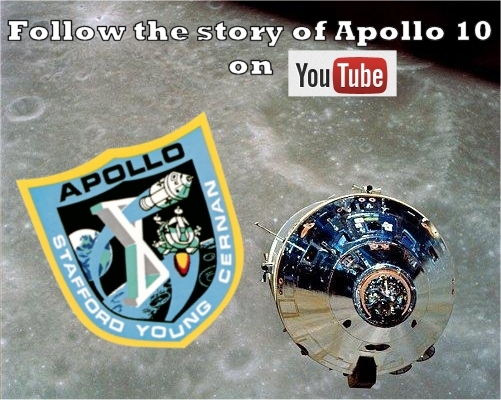 If you are of a certain age or just doing a project on the Apollo missions then this series is brilliant. You will find the rest of the series at the link.